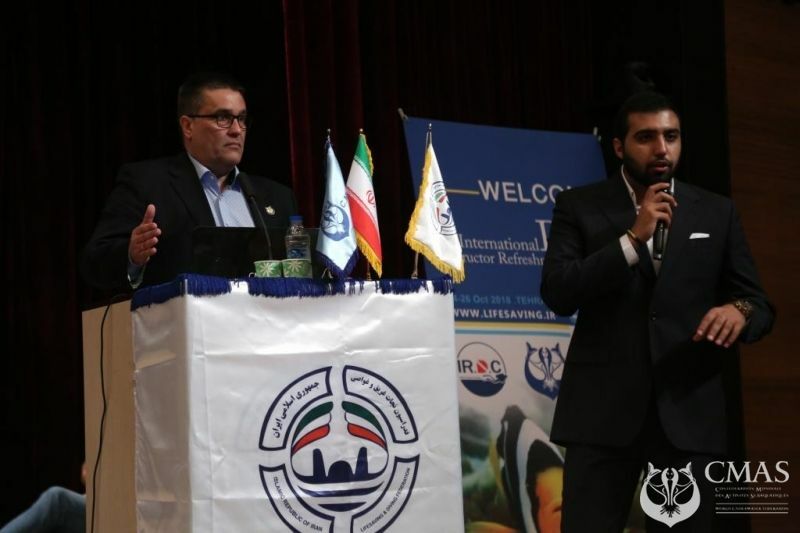 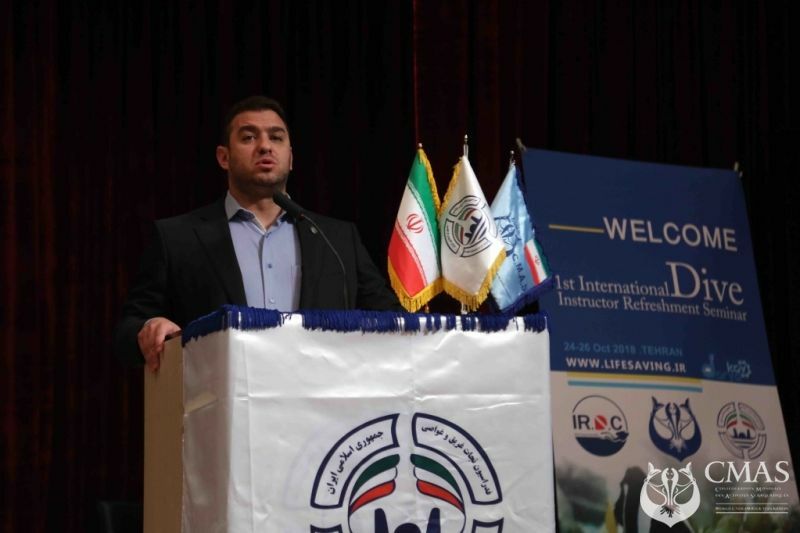 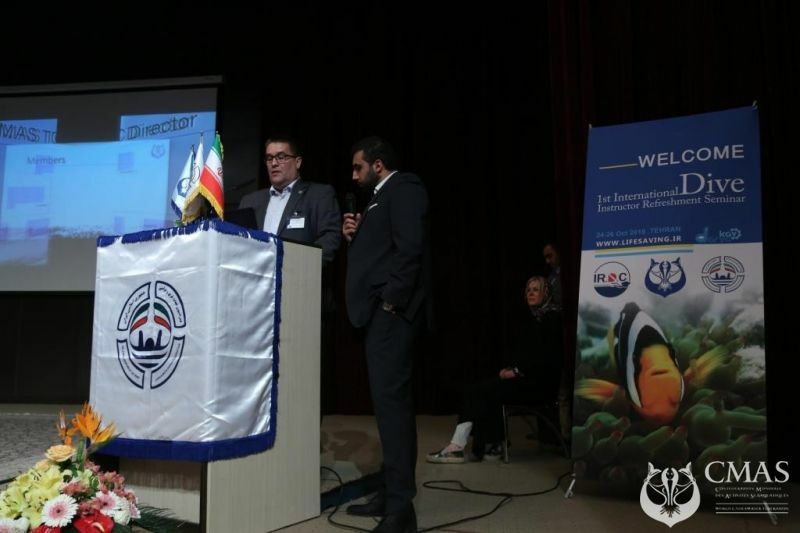 From 24 to 26 October the Iranian Federation organized the first international dive instructor refreshment seminar in Tehran, Iran. 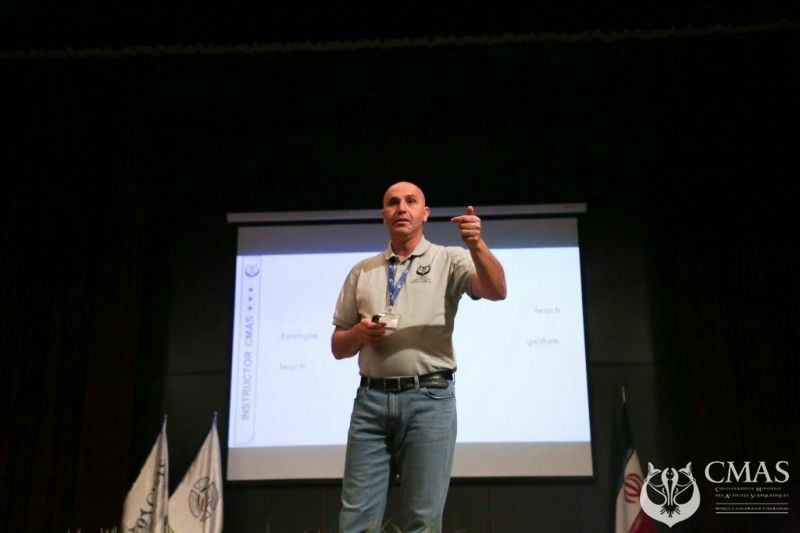 This seminar had brought together almost 400 instructors working all over Iran. 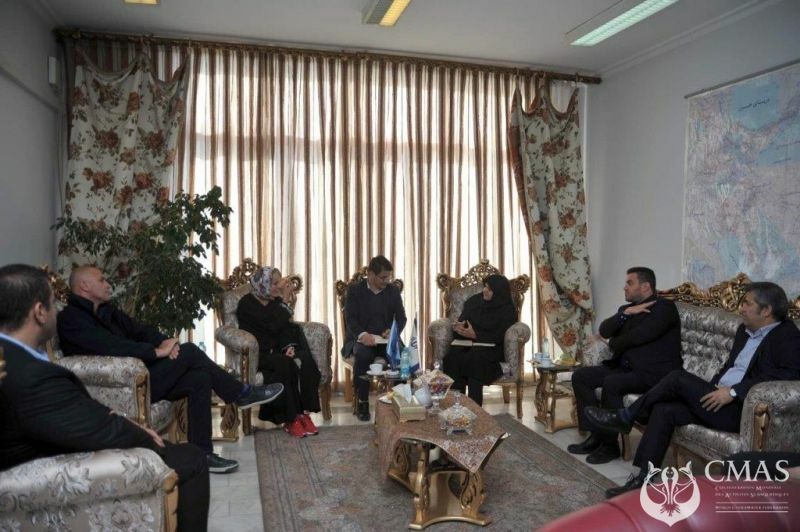 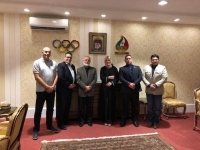 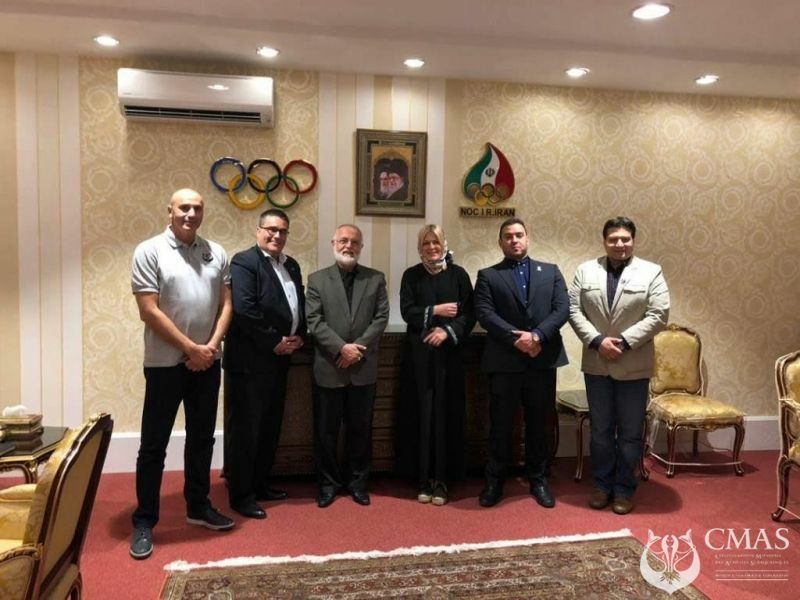 The president of the Iranian federation Mr. Eikhan Nouri Mazandarani wanted by this action to update the knowledge of the instructors with the new teaching methods provided by CMAS. 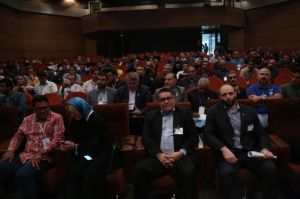 During this seminar, several conferences were given by the CMAS team (Flemming Holm from Denmark, Bozana Ostojic from Serbia and Rezik Abdelaziz From Algeria). 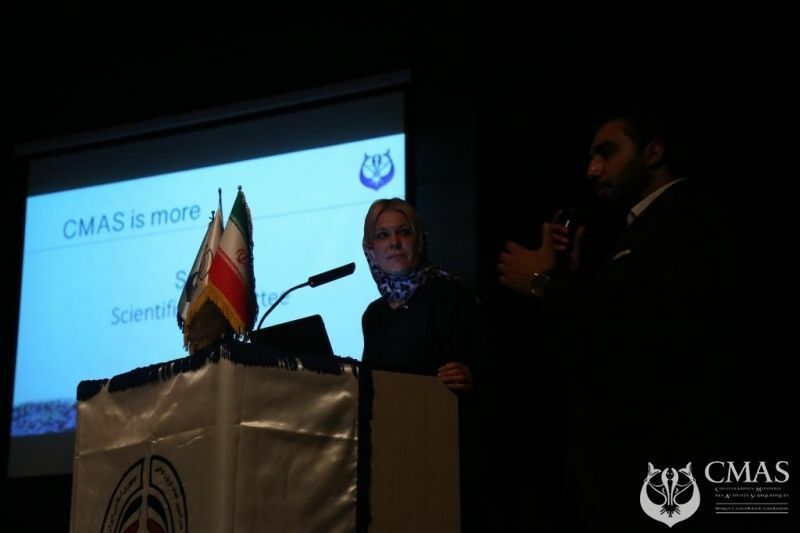 Also, other conferences were given by local instructors and doctors. 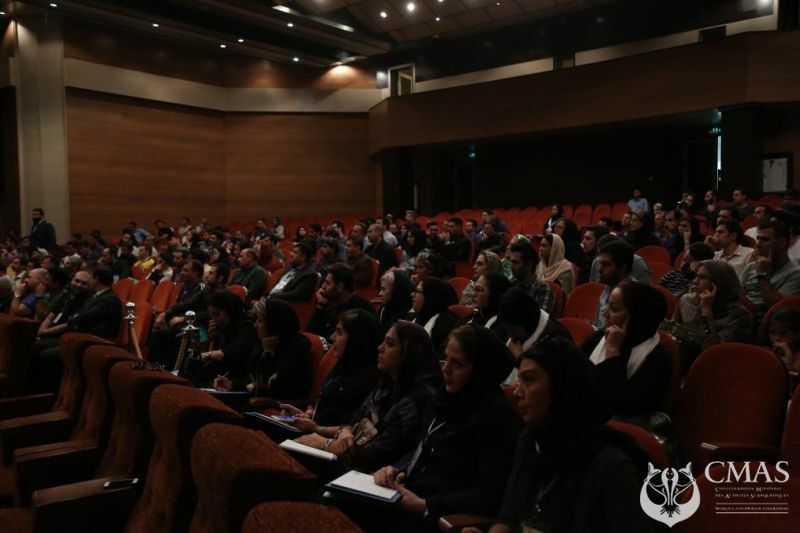 The interest from the participants was very impressive. 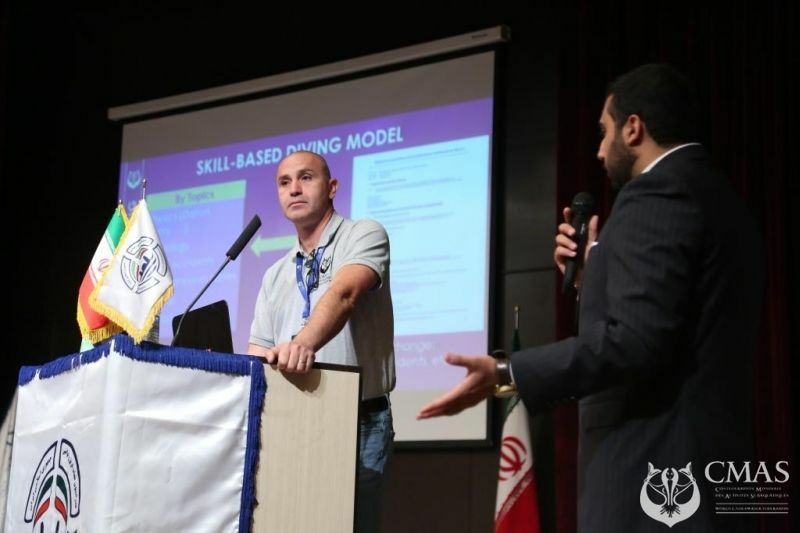 There were a high level of seriousness and professionalism during the seminar. 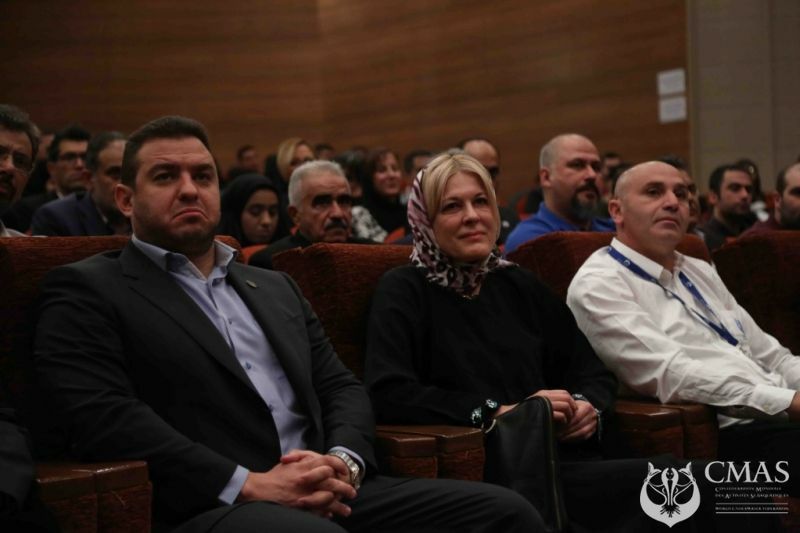 The debates were very productive and constructive. 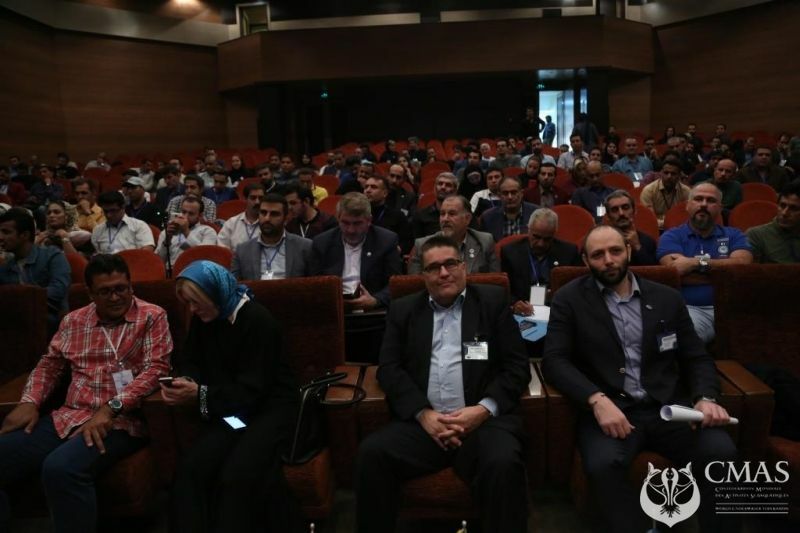 We were very impressed by the professional organization of this seminar by the Iranian Federation headed by President Mr. Eikhan Nouri Mazandarani and his team, which made this event a success on all fronts.